The leader of the Children of Arkham prepares to execute the final act of a plan to destroy the Wayne family name, and the people closest to you are in their path of vengeance. Can Batman's ultimate secret be kept - his very identity - when it is causing chaos and death in Gotham? The fate of the Wayne family and of the city itself rests on your choices. What will you do? How far will you go? Which mask will you wear? Episode five of a five part episodic game series. 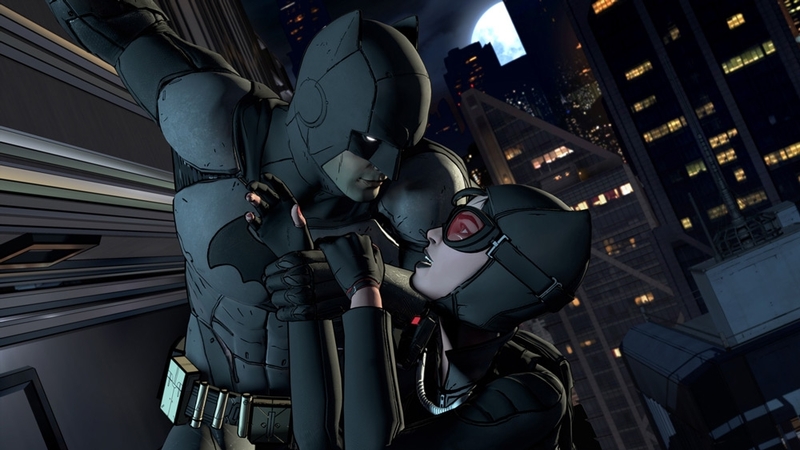 Purchase of this additional content requires Batman: The Telltale Series - Episode 1. With Gotham City's first family mired in corruption, and an old friend now a dangerous adversary, the life of the Dark Knight is turned upside down. What was Thomas Wayne entangled in, and why was he killed? Determined to learn the truth about his father, Bruce sets out to question those involved in Gotham's criminal past. But which mask will he wear - The billionaire, or the bat? Huge decisions will forever change the Batman and the lives of those around him, as he meets the Children of Arkham. Episode two of a five part episodic game series. 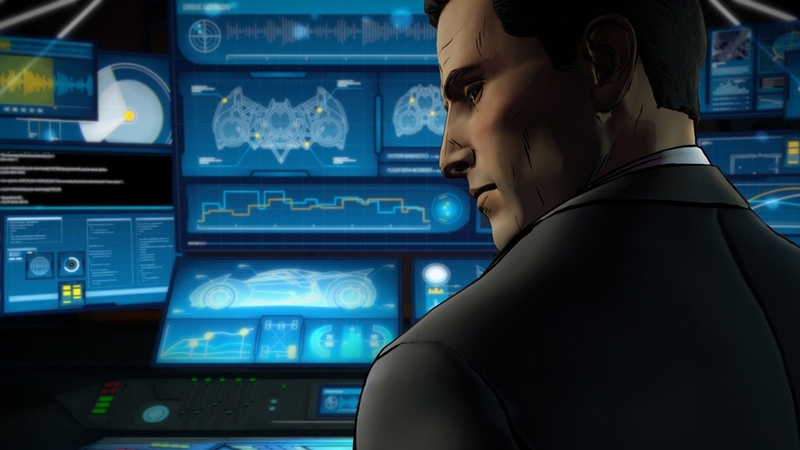 Purchase of this additional content requires Batman - The Telltale Series - Episode 1. Enter the fractured psyche of Bruce Wayne and discover the powerful and far-reaching consequences of your choices as the Dark Knight. 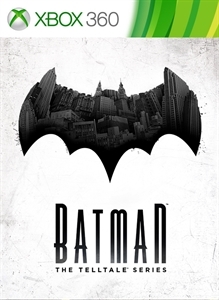 In this gritty and violent new story from the award-winning creators of The Walking Dead – A Telltale Games Series, you'll make discoveries that will shatter Bruce Wayne's world, and the already fragile stability of a corrupt Gotham City. Your actions and your choices will determine the fate of the Batman. 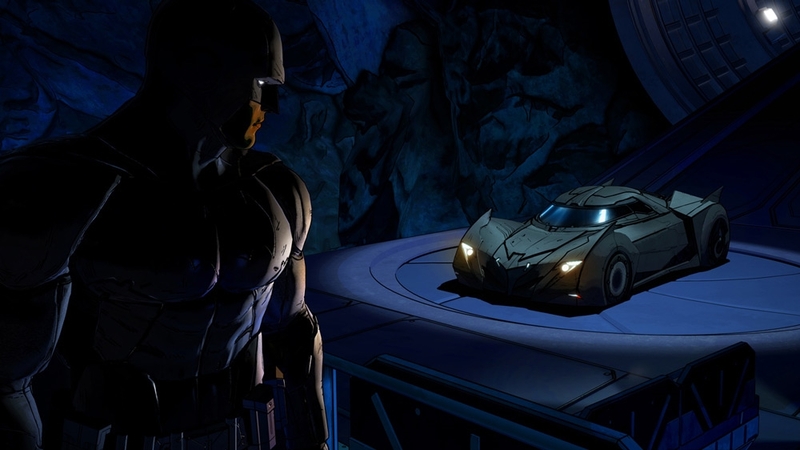 Includes access to Episodes 2-5 in this all-new series from the award-winning studio, Telltale Games. 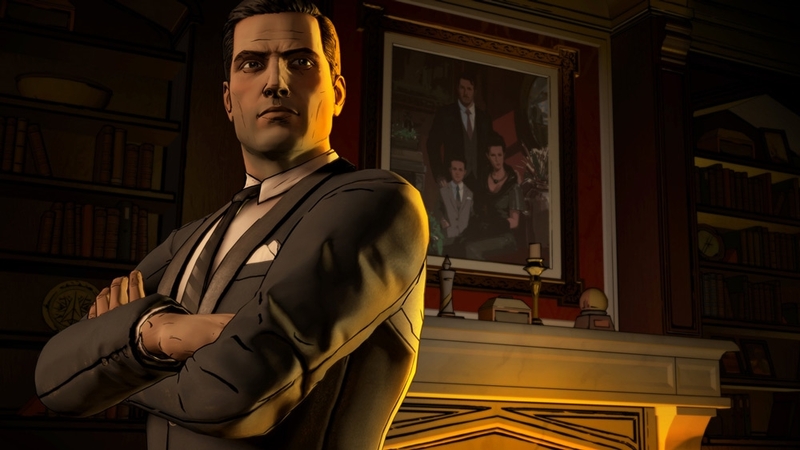 Purchase of this additional content requires Batman: The Telltale Series - Episode 1.